Regardless of the fact that red and pink are two of the most popular eye-shadow shades — tune in to any awards show and you’re likely to see a heard of celebrities wearing rosy lids — they’re not exactly the easiest of hues to pull off. Sure, bright-red lipstick and pink blush are considered Makeup 101, but when it comes to the eye area, the wrong hue or a shoddy application technique can leave you with a tired, sickly-looking effect verges on “Walking Dead” vibes. But as the summer season continues to inspire our makeup kits (think: tinted lip balms and super-dewy highlighters), we can’t help but crave our fix of bright lids. 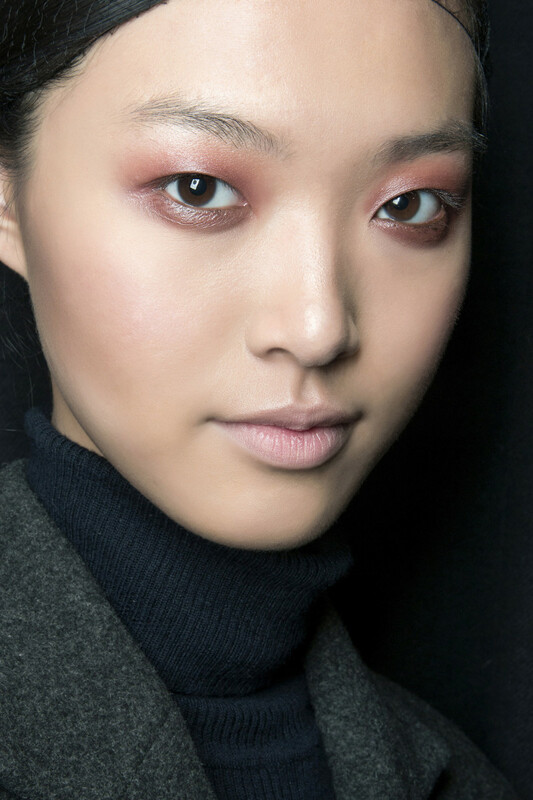 So, rather than comb through the massive offerings of pink and red eye shadows on the market right now — a quick Google search yields literally thousands of results — we went to two makeup artists to find out their favorite pinks and reds of all time. Ahead, face-painting pros Amy Strozzi and Benjamin Puckey walk us through the most flattering, easy-to-wear pink and red eye shadows — as well as their tips and tricks for fool-proof application.